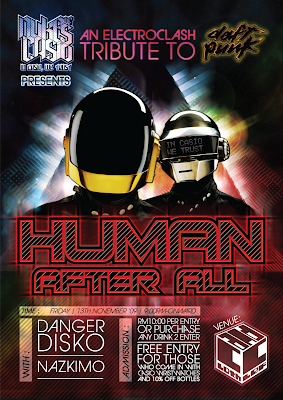 This Friday the 13th at Cloth and Clef, THE DUKES OF CASIO are back ONE MORE TIME with another earbleeding electroklash tribute night: HUMAN AFTER ALL! 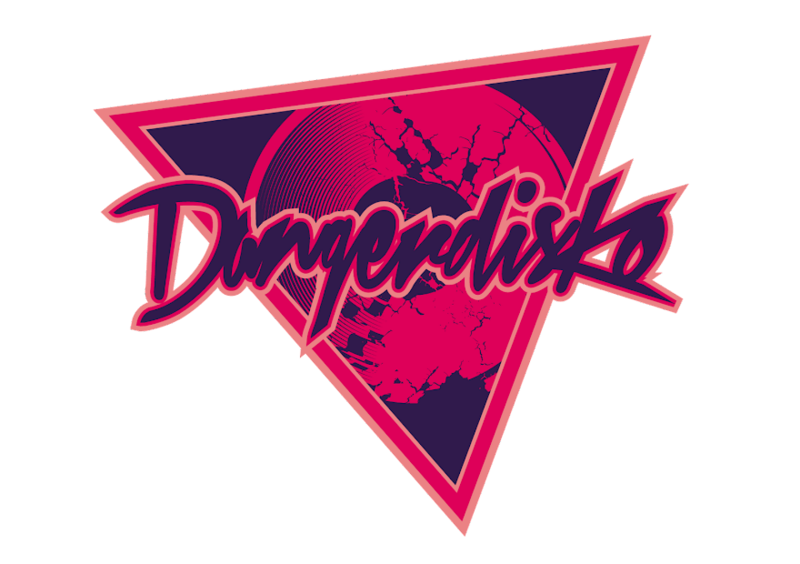 They will take you AROUND THE WORLD with the thunderous sounds of DANGERDISKO and NAZKIMO as they serve timeless Daft Punk classics in forms you've never heard before! Spreading DIGITAL LOVE has never been so freakin' awesome! Its HARDER BETTER FASTER STRONGER! Its a party like never before! Indulge mouthwatering cocktails and sip beer like there is no tomorrow as the AERODYNAMIC beat maestros bring on the ROBOT ROCK! Enjoy the best prices in town! Admission is RM10.00 per entry OR just purchase a drink to enter. Peeps who come in with CASIO WRISTWATCHES get in for free and get 10% off bottles! So what are you waiting for folks? See you there!